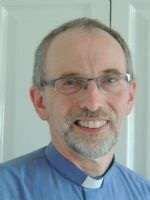 Reverend Philip Taylor (Superintendent Minister) Tel: 01282 613165 Email: philip.taylor@methodist.org.uk. 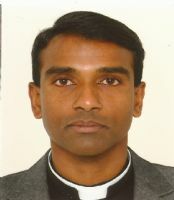 Philip has pastoral charge of the Circuit, Christ Church,Southfield Church and Brierfield Church. David has pastoral charge of Barley Church, St. Andrew's Church, St. John's Church and St. Peter's Church. 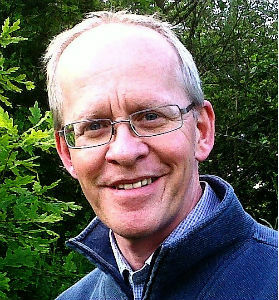 Mark has pastoral charge of Central Church, Hapton Church, Padiham Road Church, Hapton CofE/Methodist School and Wellfield Methodist and Anglican Church School. 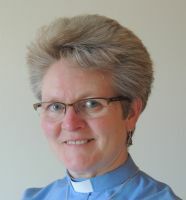 Marian has pastoral charge of Wheatley Lane Church and Wheatley Lane Methodist School. 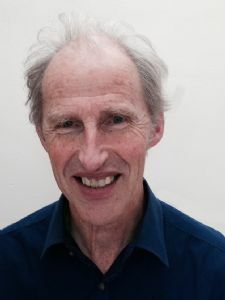 Richard has pastoral charge of Parkside Church, Brunshaw Church, Greenbrook Church and Higherford Church. James, as Baptist Minister, has shared pastoral responsibility at Briercliffe Road Baptist/Methodist Church. Let us have details of items you wish to be included on the website or church pages.